Swedish based Oriflame cosmetics has put its trust in Aarts Plastics for the production of an exclusive cap to crown its luxury brand, Giordani Gold. 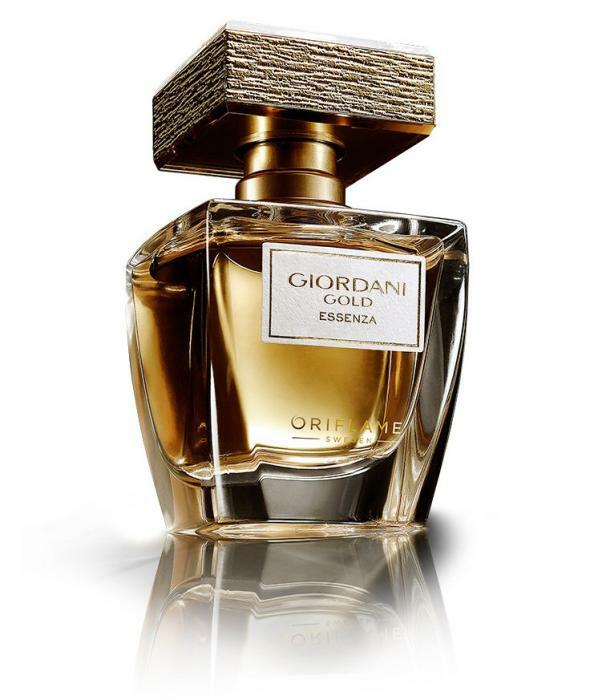 Giordani Gold Essenza Eau de Parfum is the new pinnacle fragrance for Giordani Gold. From the stunning glass bottle to the Italian orange blossom heart and the real gold galvanisation and foiling on the cap, Essenza marks a new era in perfumery for Oriflame. The brand was launched in 1976 and its success has not waned, continuing through to the present day. For its latest creation, the challenge presented by the brand was to create something modern and with a multi-sensory experience suitable for future generations. The development represented a technical challenge for Aarts Plastics in terms of design, construction, decoration and assembly, yet the resulting cap was accomplished in record time - encompassing pilot tooling as well. The result is a heavy weight bottle which carries a heavy weight cap with gold galvanized textured sides and the GG logo inside and outside. The high quality cap produced by Aarts Plastics for the Giordani Gold Essenza bottle is comprised of 5 features. The top and bottom parts are gold foil stamped SAN which creates an impression of glass and also gives depth to the upper part of the cap. These parts are connected by a textured ABS centre which incorporates Zamac to increase the weight of the piece. The PP inner carries the glued Zamac weight which together are a perfect fit for the metal collar. The exceptional cap is given the finishing touch with real gold galvanization and the resulting luxury effect created is similar to that of the perfume's presentation box. 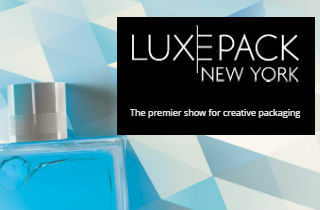 Aarts Plastics will be presenting this new creation at LuxePack Monaco from 21st to 23rd October, in Hall Ravel, Booth RD10.